Lincoln Rhyme & Amelia Sachs are back! A hitman is out to kill a young girl in Harlem. In order to save her Lincoln has to solve a cold case that's over 150 years old. Unlocking a cold case with explosive implications for the future of civil rights, forensics expert Lincoln Rhyme and his protégé, Amelia Sachs, must outguess a killer who has targeted a high school girl from Harlem who is digging into the past of one of her ancestors, a former slave. What buried secrets from 140 years ago could have an assassin out for innocent blood? And what chilling message is hidden in his calling card, the hanged man of the tarot deck? 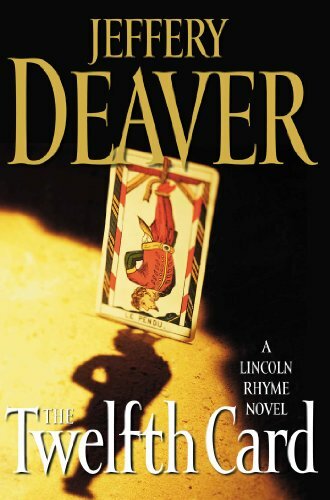 Rhyme must anticipate the next strike or become history—in the bestseller that proves “there is no thriller writer today like Jeffery Deaver” (San Jose Mercury News).